Yesterday, Hewlett-Packard announced that it would be issuing a major #recall for certain lithium-ion batteries over the potential fire and burn hazards. HP is going to be issuing a free battery replacement to affected consumers. There is a utility that will check if the battery in your laptop, notebook, or tablet is affected. 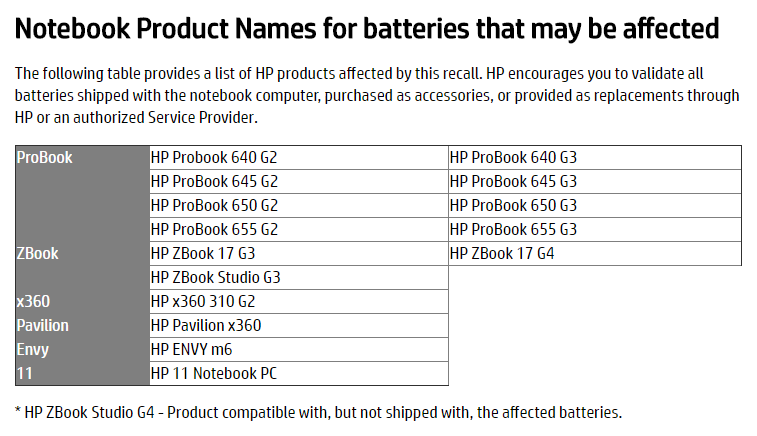 Since many of these devices do not have a removable battery, HP will have a technician dispatched to perform the service at no additional charge. You can read the full notice here. Is My Laptop Battery Eligible for the HP Recall? HP created a utility that will tell you whether or not your battery is a potential fire hazard. 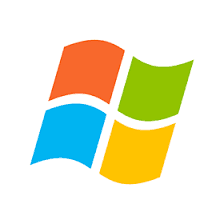 First, download the utility using this link (NOTE: This will start a .exe download, this is expected). If you get an error about minimum requirements, you can try the fully loaded battery validation utility. If you find that you are affected, you can contact HP and submit an order to have your device serviced. 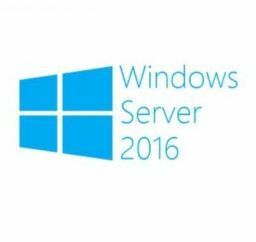 If you have 5 or more systems impacted, HP has a special process to remediate the issues so please be sure to mention that when submitting a case.